Please scroll down to see a full list of upcoming events! 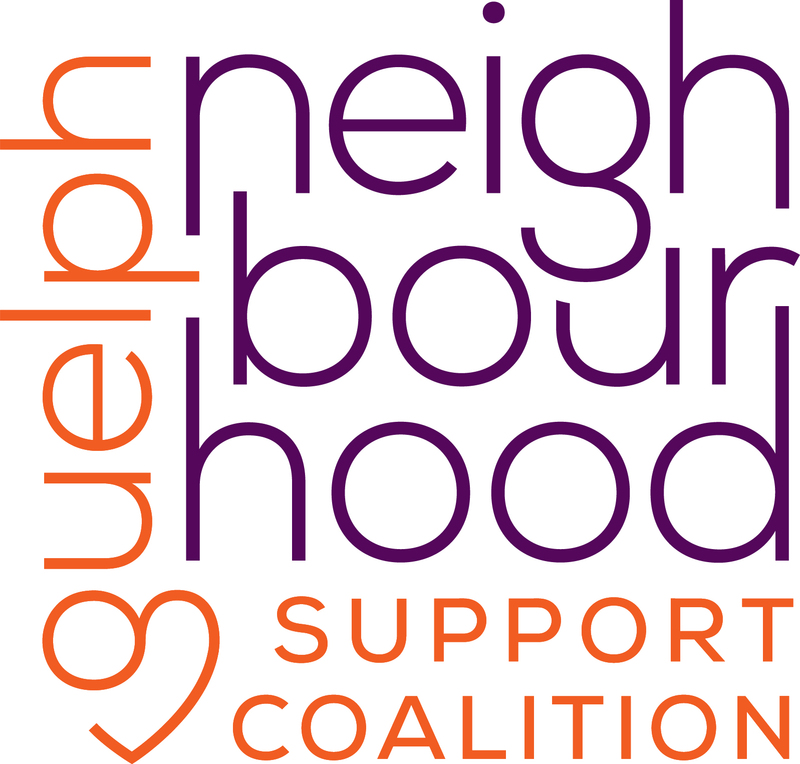 OWNG & Road to Zero Waste have partnered to launch the first (free) Community Fridge in Guelph! Community Fridges are stocked with surplus food from restaurants & grocers to provide accessible, healthy food without barriers. Please join us on Saturday April 6th at 3pm, along with our MP Lloyd Longfield, founders & volunteers from Road to Zero Waste, and OWNG folks & community to check out the fridge and chat more about how this project works! Join us for an egg-citing Easter celebration with lots of kid’s activities and games, a yummy brunch, and prizes to be won! Have your picture taken with the Easter Bunny and share tasty brunch with your community!